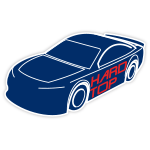 Martin Truex Jr. will wheel the No. 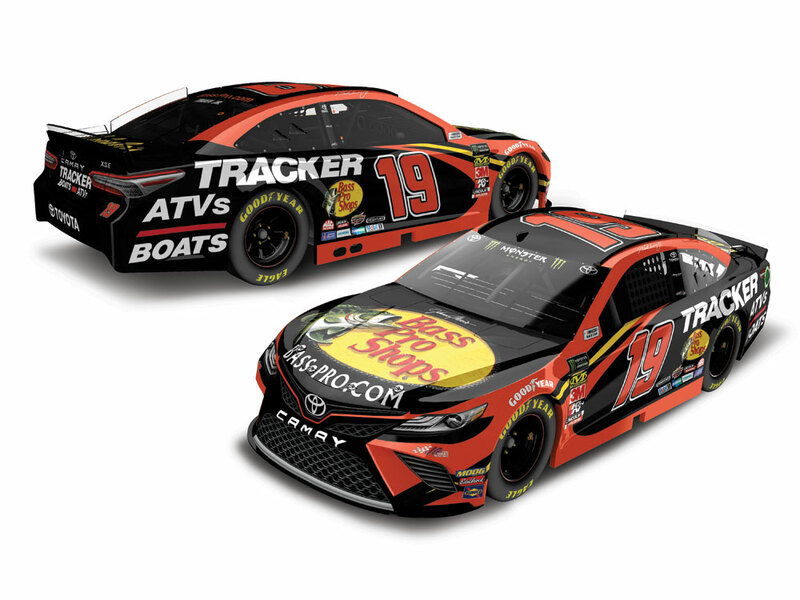 19 Bass Pro Shops Toyota Camry for the biggest race of the 2019 Monster Energy NASCAR® Cup Series™ season – the DAYTONA 500®. 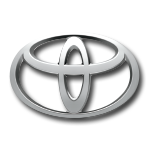 “The Great American Race” will be his first points-paying contest as a Joe Gibbs Racing driver, and will set the stage for Truex to make a second run at the sport’s coveted title. 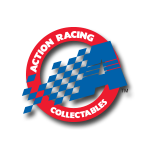 Now the official die-cast of Truex’s DAYTONA ride is available to order from Lionel Racing.